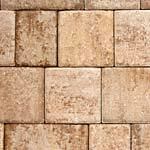 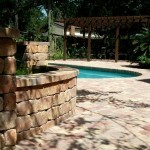 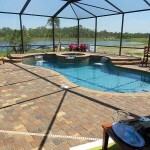 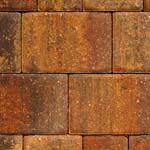 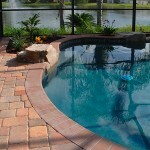 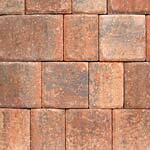 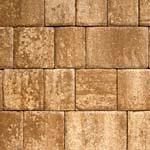 Tremron Pavers is a brick paver manufacturing company with plants in Miami, Arcadia, Lakeland, and Jacksonville. 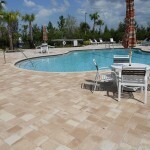 During the last five years, Tremron has really capitalized on the brick paver industry consolidation and they’ve expanded their footprint throughout the state of Florida. 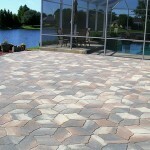 Tremron Pavers specializes in manufacturing a large product line of concrete pavers. 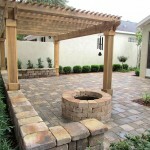 In addition, they also sell other products related to the hardscape industry such as: travertine, retaining wall blocks, clay pavers, and fire pits. 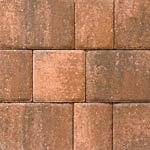 They have truly evolved as one of the leading paver manufacturers. 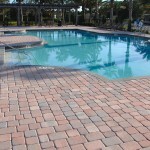 We have been installing their brick pavers in South Florida for years and have had a very successful relationship with them. 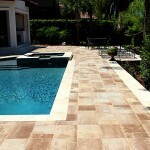 In addition to four manufacturing plants throughout Florida, Tremron has design galleries in Davie, Boca Raton, Hialeah, and Medley Florida. 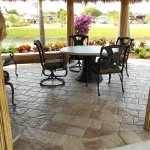 Homeowners have the ability to visit one of these design centers to view their products direct from the manufacturer. 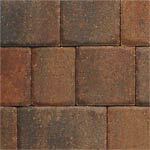 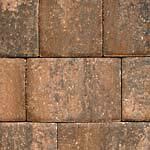 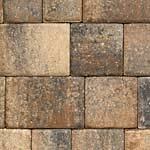 Once you have decided on your favorite paver color blend and shape, leave the rest up to us. 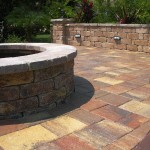 We can install Tremron Pavers on your pool deck, patio, driveway and we can even build you an outdoor kitchen with their retaining wall blocks! 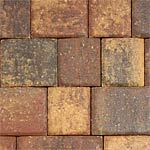 Here are some of Tremron Pavers standard paver colors. 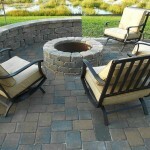 They do make a few others, however, their core product line is focused on these very popular options. 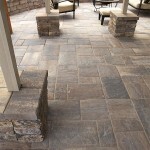 If you’d like to find out how much it would cost to install Tremron Pavers at your home or property, contact us today for a free estimate!